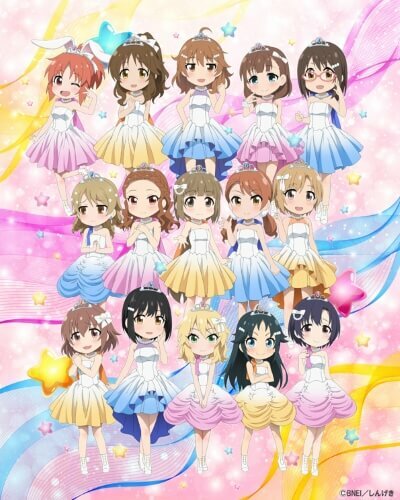 Fourth season of Cinderella Girls Gekijou. Our IDOL friends are back again today! Get a rare look at how IDOLS spend their days off, as well as their comical interactions with each other in this hyper-fun-filled short anime.